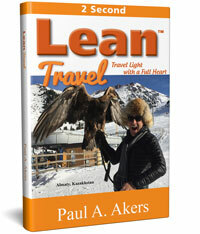 As you read Lean Travel you will come to understand two main parts of Paul’s Lean Travel philosophy. First, what you give in the travel experience will have a profound impact on how much you enjoy it. Second, the less you bring and the lighter you travel, the more you will be able to feel and adapt to your travel experience. If I were to summarize my entire book in one word it be “Ferrari”. The secret to excellent health—the answer—is to treat your body like you would treat a Ferrari. If you take the same care of your body as you would a Ferrari your body will give you ten times what you put into it! Think all the talk about Lean is a bit boring and all about charts and graphs? 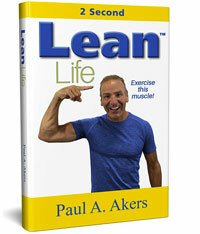 Read this lean book and be inspired by how easy and fun it can be. No flow charts or graphs, just the real-life experience of one company and the astounding results Lean thinking can produce.